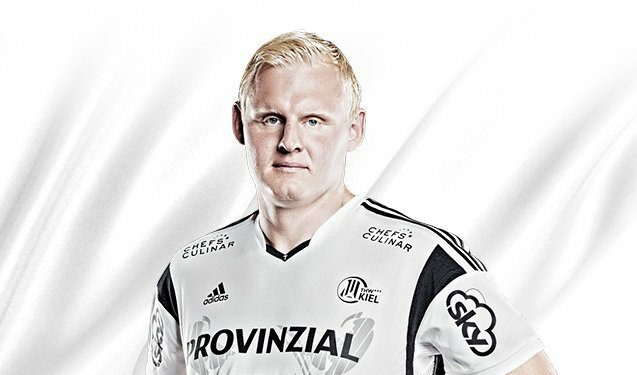 Patrik Wiencek will stay at THW Kiel until 2023 according to new deal which was signed in previous days. The 29-years old German line-player came to Kiel in 2012 from VfL Gummersbach. 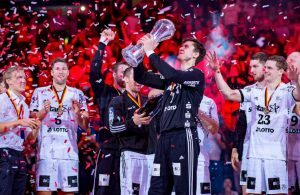 With “Zebras”, he won three DKB Bundesliga titles, but without major success at VELUX EHF Champions League. When I came to Kiel in 2012, my dream was to stay as long as I can. Kiel is home for me and my family – said Wiencek, who was a part of German Olympic team at Olympic Games 2016 in Rio. 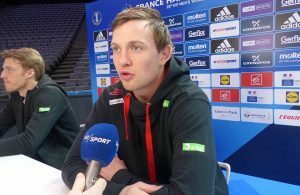 Wiencek became one of the world’s best player on the line in previous season, so it is clear that Kiel wants to stay at the best possible level with him and Hendrik Pekeler in the future.